By Jason Davis – WASHINGTON DC (Sep 7, 2018) US Soccer Players - In 2016, Orlando City launched a reserve team called Orlando City B as part of Major League Soccer’s partnership with the USL. The team ostensibly served the same purpose as the rest of the USL’s MLS entries, providing professional minutes to up-and-coming players in the Lions’ system as part of a path to the first team. Results aren’t everything when it comes to player development, but Orlando City B didn’t fare too poorly in USL. In their first season, when USL was a third division by the USSF, OCB finished eighth in the Eastern Conference and qualified for the postseason. They exited in the first round to the eventual champions, New York Red Bulls II. In year two, when USL was a second division, the side came up just short of the playoffs in 9th-place. Trying to build on two respectable campaigns, Orlando City... put the USL side on hiatus for 2018. The Lions’ reserves did not participate in the currently running campaign, opting out amid changes at the academy level and head coach Anthony Pulis’s departure for St Louis FC. The parent club didn’t exactly use Orlando City B to its fullest possible extent as a developer of talent. Instead, parking a host of fringe first-teamers and players recovering from injuries on the roster. Limited minutes went to developing players alongside issues with the expense of running the team. On Thursday, Orlando City announced the return of the B team for 2019. They'll play in the still-forming USL Division III league expected to gain sanctioning from US Soccer. Orlando City B will join another MLS reserve side, Toronto FC II, who is moving down from Division II to Division III for next year. In addition to questions of value for a club that is still attempting to leverage its academy, Orlando City B ran up against the financial demands of playing in the second division. USL’s move into Division II for 2017 raised the requirements for clubs across the board, including in the area of game day operations. Orlando City B failed to draw fans to offset the costs, an unsurprising problem for a reserve team with the first team playing in the same venue. The move to Division III lower costs for the team. 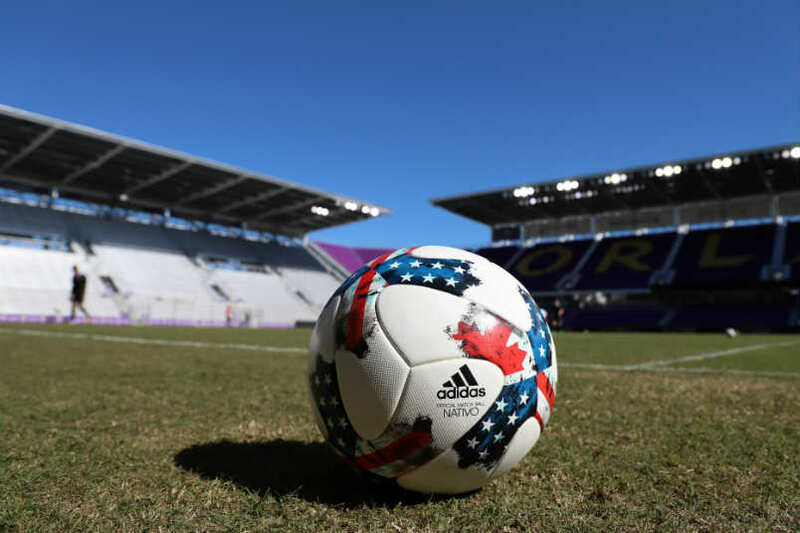 As part of a partnership with Montverde Academy, Orlando City B will play games at a 1,500-2,000 capacity stadium on the school’s campus, rather than at a larger stadium that meets Division II standings. The possibility of professional minutes for academy players creates a bridge to the first team that is much-needed in the homegrown-focused era of Major League Soccer. The league’s move to allow clubs to keep 100% of the transfer fee for a homegrown player creates more incentive to get the path to senior level right. Comments by Orlando City’s leadership, including general manager Niki Budalic, indicate the team will take more of a developmental-driven approach with the revamped team. The advent of USL Division III might not only entice Orlando City to pull its B side out of mothballs. It could also encourage a few MLS teams who have yet to launch developmental teams to do so. The most notable team without a USL entry is FC Dallas. The club with the most accomplished academy in the league lacks a “finishing school” for many of its top prospects. The ongoing dispute over solidarity payments for player development in the US and the amateur status of players developed there and ultimately signing with European teams is a major issue. Perhaps fewer players would leave if they saw the prospect of professional playing time in their immediate future. As of the moment, the FC Dallas approach is to sign players with even a modicum of potential to homegrown contracts as soon as possible. That gives the club control of their futures. It also means the team has several players on the senior roster who need to be playing but aren’t quite ready for significant minutes at the MLS level. Short-term loans to independent USL clubs can fill the gap to some extent. As with all loans, the club is ultimately dependent on a coaching staff with little investment in the player to bring him along. Weston McKennie is the most famous example of a player reared by an MLS academy only to leave for Europe with his former club getting nothing in compensation. Again, McKennie might have always been on his way to Germany. The player himself has spoken about a concern over potential playing time with the Dallas first team. Still, the chances of retaining a future McKennie are higher if there is a place for competitive minutes. Training alone won’t cut it for a 19-year old professional soccer player. A player who might very soon join McKennie in the Bundesliga stands out as the shining example of the efficacy of USL side for MLS teams. 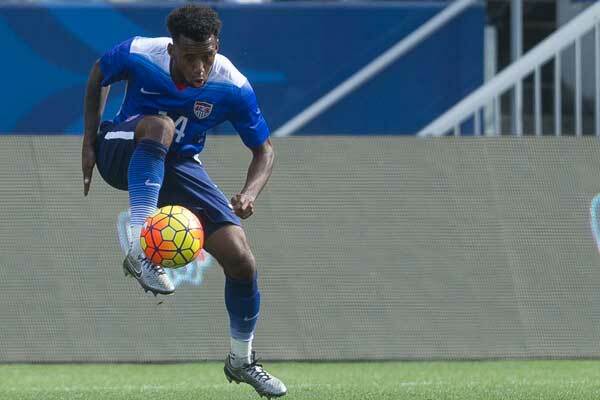 Tyler Adams played 29 times for New York Red Bulls II between 2015 and 2016, giving a very young and physically developing player a chance to test himself against professionals. Still just 19, Adams is an MLS All-Star, a major contributor for an MLS Cup contender, and appears destined for a high profile move to one of the best leagues in the world. Which brings us back to why all MLS clubs should have reserve teams. Lowering the bar for entry and the cost of operation removes most of the excuses for those MLS teams yet to launch their USL squads. For clubs that stress development and claim a real desire to shape talent in-house, it will now be much more difficult to avoid adding a step between the academy and the first team. Messaging matters, so putting off starting a USL program at this point will earn a club a “cheap” label from fans. Whatever the power of MLS parity, there’s only so much dawdling fans will stomach when it looks like a team is passing up on ways to improve. USL Division III is coming next year. Orlando is in. Will anyone else follow?